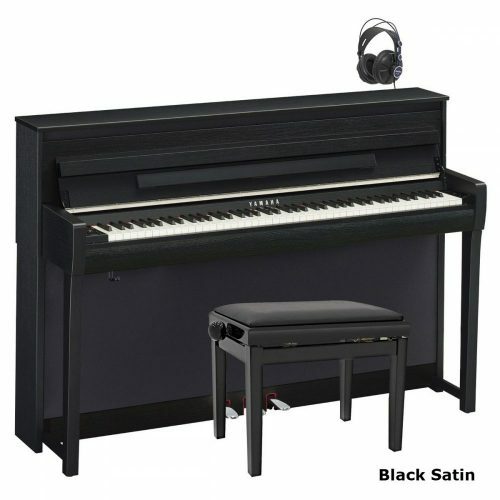 Clavinova is Yamaha’s brand name for their very best line of digital pianos. The Yamaha Clavinova is recognized as the leading digital piano make in the world. Clavinova digital pianos have been around for about 30 years. Yamaha bring out new models every 2-3 years. Clavinova pianos always seem to get better and might challenge acoustic pianos one day. 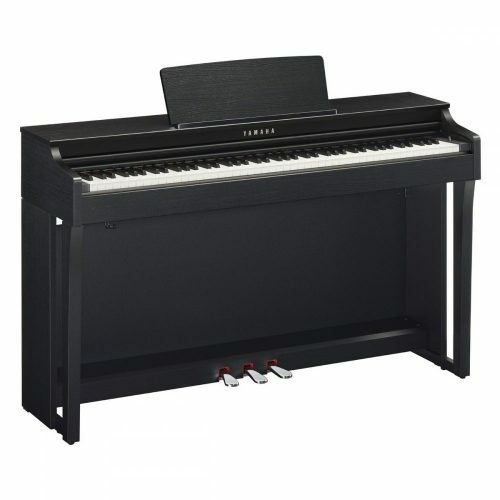 UK Pianos sell the complete range of Yamaha Clavinovas. The keyboard is designed to feel as much like a regular piano as possible. On a standard acoustic piano, pressing a key removes the damper from the strings and causes a hammer to strike the strings. The harder the key is pressed the harder the hammer hits the strings. Holding the key down allows the note to continue. Letting the key up causes the damper to silence the note. This mechanical action produces a certain feel to the keys which pianists are used to. High quality Clavinova digital pianos have a mechanical structure designed to simulate the feel and sound of an acoustic piano. Instead of a hammer and damper, they have electronic sensors that determine when a key is pressed or released, and how hard the key is pressed. This information can then be sent to the synthesizer or recorded digitally in a MIDI (Musical Instrument Digital Interface) file to be played back later. Clavinovas have the full 88 keys that a standard piano has. Digital pianos and Clavinova are not limited to only piano sounds. Many models of Clavinova have hundreds of voices to choose from. These usually include several types of pianos and organs, brass and woodwind instruments, drums, etc. The Yamaha Clavinova has a very high quality audio system which can often outperform a PC. The Yamaha Clavinova is capable of playing up to 256 notes at the same time (on high end pianos). Playing multiple notes at the same time is known as “polyphony.” A complicated piece of music can have many notes at once. A note struck on a piano can continue to sound for quite a while when the sustain pedal is used, even after the key is released. Yamaha Clavinova CLP and CVP digital pianos here. Do you have a question about Yamaha Clavinovas? On reading your very interesting information I keep coming across the word Clavinova. I always thought it was an instrument in itself and hed a sifferent sound to a piano or digital piano. Could you clarify the meaning of a clavinova and explain the difference between what I think of as an ordinary digital piano. Im very happy with my piano Yamaha clavinova I like the sound and the touch of the keys. And also can record my songs. I have a CVP98 clavinova which must be 15-20 years old, which I bought a few years ago. I have been thinking of upgrading. I have had the opportunity to try a yammy clp 430 and a clp440. The GH3 action is quite nice and a def improvement on my CVP 98. However, I think the sound on both 430 and 440 is awful. The 440 prob is slightly better but Iwouldnt pay the money asked for either of them. The Utube videos that demo both pianos just dont sound the same in real life. This is a problem with nearly all digital pianos. The original sound source is always very good. or listening to youtube videos. away from its original form. Yamaha CLP480 and Yamaha NU1. if you’d like to come and try them out. Thank you for the email – copyright information and all other info duly noted. THANK YOU, as said so often by all your other readers, for the Bible, which is really really useful, clear, and technically well-pitched. Thank you. I am looking for something akin to the Yamaha Clavinova cvp 403 (ie fantastic sound on the instrument voices). I don’t necessarily need all that technological wizardry, however, though it would be very useful to be able to record compositions and perhaps export to computer as I haven’t found it at all easy to do that using keyboard/interface/computer and software eg Sibelius. BUT I have very little money at the moment, and so I am biding my time! Meanwhile, I am a piano teacher and at least 3 of my pupils need better pianos, and so I shall certainly survey your stock, if I may, and eventually will probably buy my own clavinova from you! I recommend the Yamaha CLP430 Clavinova. 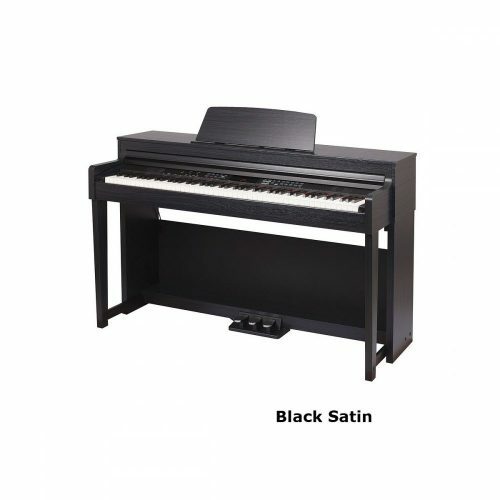 This is the first model in the Clavinova range. I have a question on the CLP Clavinova series of Yamaha pianos.  Which Clavinova offers better value for money? Which Clavinova would you buy ? Or is there another digital piano not quoted above that you would recommend ? My priorities are touch & sound (as close to acoustic as possible), value for money and reliability. you can always get access to the latest updates. piano tone is certainly worth it. any improvement in sound that’s worth noting.